Green Space Leisure (GSL) work in partnership with local authorities to re-invigorate local parks with state of the art outdoor activities and improved traditional garden maintenance. GSL manage a diverse range of sites and services including boating lakes, crazy golf, cafes and go-karting meaning they also field a wide variety of calls from the general public asking for opening hours and pricing. 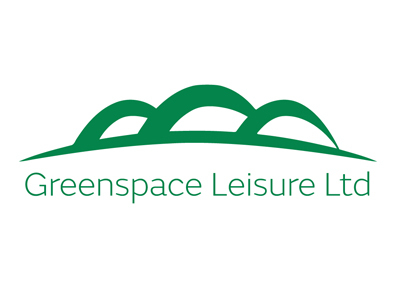 With a high volume of prospective customers calling to enquire about opening times it is important that Green Space Leisure are available to support or customers may choose to go elsewhere. However having someone available to answer simple opening time requests is inefficient and an expensive use of time. As a result GSL approached Avalle4Business to ask if our ‘Cloud’ based telephony service could help support this important but time hungry activity. Avalle4Business worked with Matthew at GSL to provide a fully automated opening hours service. GSL provided a set of pre-recorded announcements which were configured into a two tier auto attendant service. Callers choose which venue they are interested in visiting to find out up to date opening times and prices via a selection of pre recorded messages, 24/7, seven days a week. An important part of the service is GSL have complete access to the recording and call routing so they can amend and change the service in real time and also remotely, so the information is always accurate irrespective the time of year. Greenspace Leisure is a small firm with staff distributed across the UK, this meant we needed to find a flexible, powerful & affordable solution for our telecoms. Jonathan at Avalle4Business was keen to understand our requirements and help us find a solution to fit our needs. We are very happy with the system we now have in place and we would like to thank the team at Avalle4Business and Jonathan in particular for their support with this system.